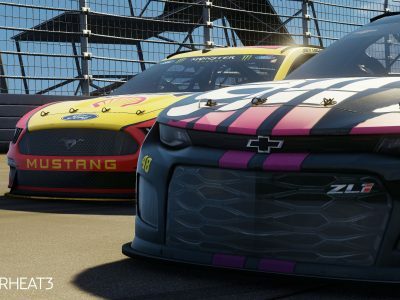 Paint Schemes: Some of the most fun and exciting paint schemes have been selected to be released as DLC this year in NASCAR Heat 3. 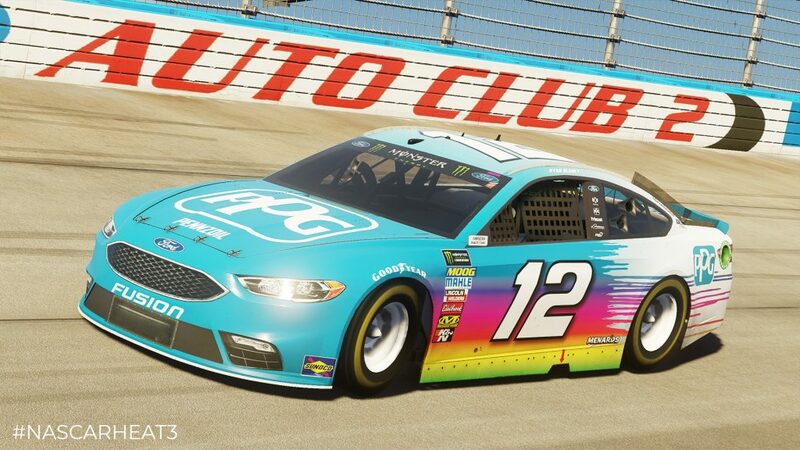 These paint schemes will be released for drivers across all three NASCAR National Series and can be used online and offline. 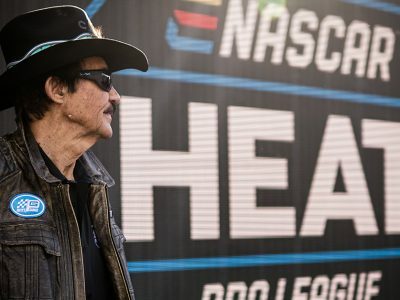 Challenges: While NASCAR Heat 3 comes with 38 unique Challenges for fans to beat, new Challenges will be released to test skills and relive some of the greatest moments from the 2018 NASCAR Season. Also returning this year are free Paint Schemes and Challenges featuring your favorite Hendrick Motorsports drivers. Fans will receive this free content automatically in monthly updates. 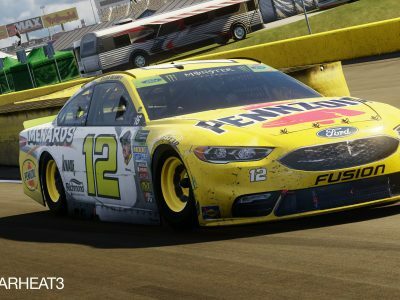 The NASCAR Heat 3 2018 Hot Pass will be available September 7 on Xbox One, PlayStation 4 and Steam for $29.99.